SF Cartoonist Hand Italic is a trademark of ShyFoundry. SF Cartoonist Hand SC is a trademark of ShyFoundry. SF Cartoonist Hand SC Bold Italic is a trademark of ShyFoundry. 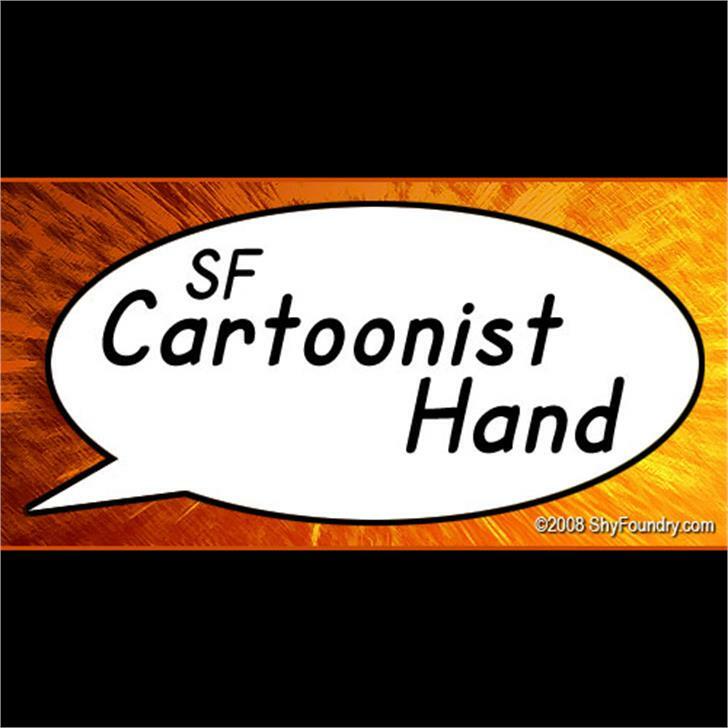 SF Cartoonist Hand is a trademark of ShyFoundry. SF Cartoonist Hand SC Bold is a trademark of ShyFoundry. SF Cartoonist Hand SC Italic is a trademark of ShyFoundry. SF Cartoonist Hand Bold Italic is a trademark of ShyFoundry.